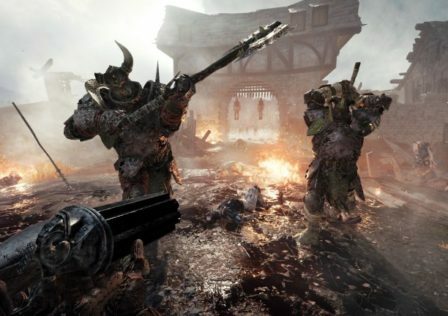 Just a quick reminder that over on Xbox Live, Warhammer: Vermintide and the Vermintide 2 beta has an active community of xbox players in the Vermintide Exterminators Club. Even today, I receive messages almost daily from new members, or people that are blown away and at the same time aggravated that they never knew of it! You can most likely blame Microsoft and the horrible machine algorithms used to show suggested clubs. it will one day change, but that's highly unlikely. FYI: Wall of text about being away for a bit, just a warning! Just wanted to say hello to everyone in the sub. 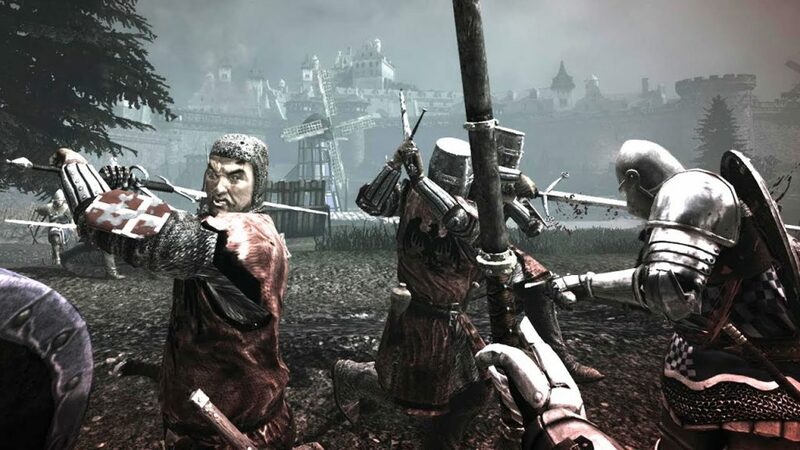 I have been unable to devote any time towards social media of any kind, so I wanted to just say a quick hello to anyone that knows the Vermintide Exterminators Xbox Live Club or myself. After working my way through some of the most difficult and intense life bullshitsituations, I finally have a stable enough connection to be able to update the V2 beta to play and be active once again. Many people messaged me and I couldn't reply to everyone in time before Xbox automatically deleted. ( imo I am assuming, the oldest messages). For that I am sorry and thank you to those of you whom messaged me on Reddit or over on Xbox with any kind of positivity, it meant a great deal to me! 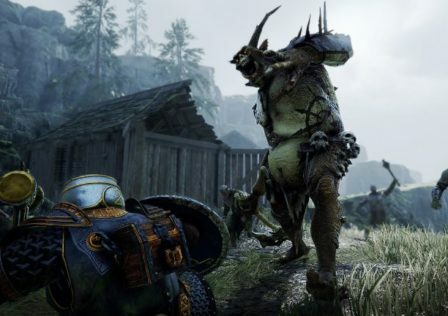 © Post "Xbox has an Active Player Community to join for Vermintide and on the Vermintide 2 beta test" for game Warhammer: Vermintide.